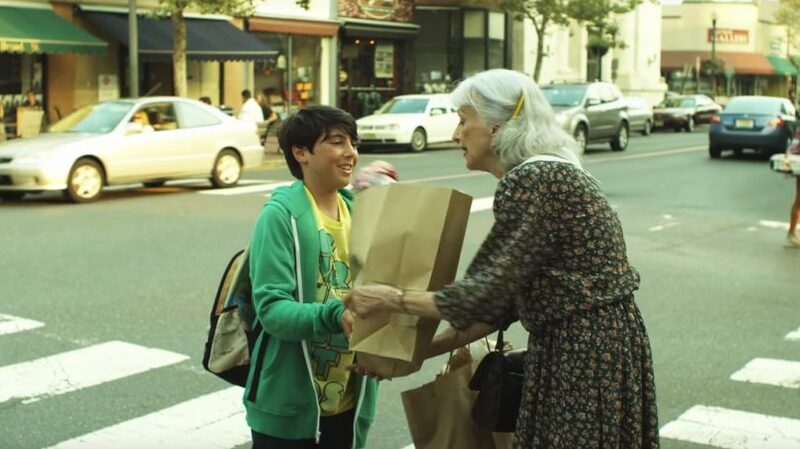 Watch as the camera tracks an act of kindness as it passes from one individual to the next and manages to boomerang back to the person who set it into motion. Why not give it a try? Today?